Though pleased with his Fusion® AP Gun, Marco Tammaro, a general contractor based in Lynnfield, MA was looking for a way to improve his productivity. 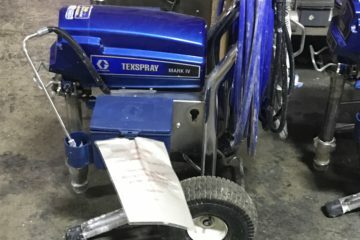 “I quickly became frustrated with how often I needed to drill the gun to maintain a consistent spray pattern,” Tammaro said. 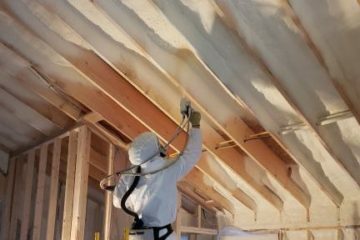 During a 6,000 sq ft single family home spray foam insulation job, it took two weeks to spray 13 sets of material (averaging less than one set/day). Graco distributor George Spanos, from Spray Foam Distributors of NE is an advocate for the Fusion ClearShot™ (CS) Gun and initially explained the benefits to Tammaro. 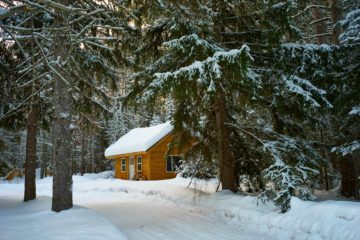 Tammaro was resistant until another local contractor also commented on similar benefits. 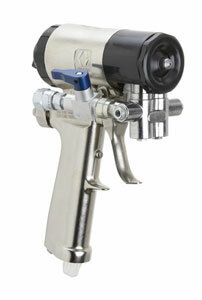 Wanting to be as efficient as possible, Tammaro was willing to give the Fusion CS Gun a try. He purchased the gun, and used it on his next two jobs. Simply by not having to drill the tip on the Fusion AP Gun, Tammaro more than doubled the amount he was able to spray – spraying up to two sets per day and using only one or two ClearShot Liquid cartridges each day. Tammaro also said the spray pattern was more consistent and his yield was better. When expressing his gratitude to Spanos for the recommendation, Tammaro said, “I love three things: my wife, my expected child and this CS Gun.” Tammaro also commented about how little maintenance the Fusion CS Gun needs, not even needing to be greased at the end of the day. To Tammaro, the cost of two ClearShot cartridges per day at less than $9 is a “no brainer” when compared to the productivity and material yield improvements the Fusion CS Gun has provided.